Single family home in Stagecoach Hills subdivision in Roscoe. Neighborhood is quiet and friendly. Great Roscoe/Hononegah schools. Close proximity to downtown Roscoe and Stone Bridge Trail. 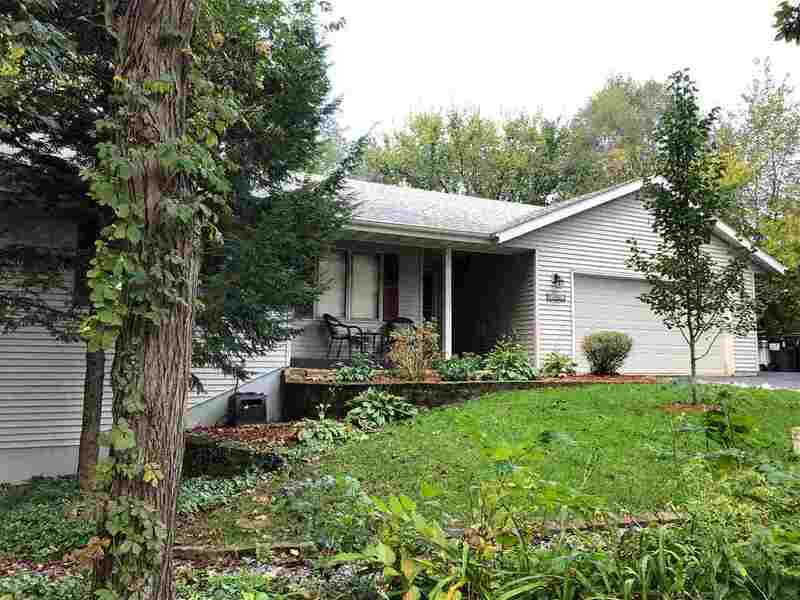 The home sits on one acre that is mostly wooded, with a lovely campfire area. The property upkeep is minimal with established landscaping surrounding the home and mature trees providing shade and privacy. The views of the back yard offer a unique Northwoods type setting. The home itself is well kept and is move in ready. Stainless steel appliances are included and were purchased in 2015. Vaulted ceilings with skylights add to the spacious open concept layout. Large lower level family room with wood burning fire place. Oversized laundry room and separate workshop area.